Building and maintaining trust with your users is integral to your app’s reputation. Today’s apps often handle important customer data, from financial records to irreplaceable personal photos. 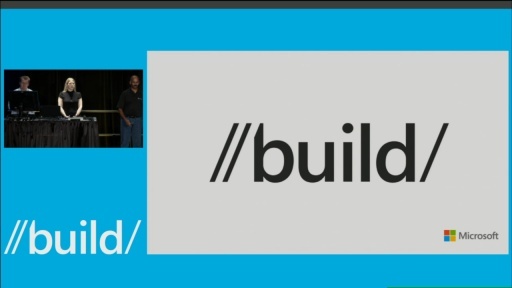 Luckily, it is not difficult or costly to deliver a trustworthy experience with your Windows Store apps. 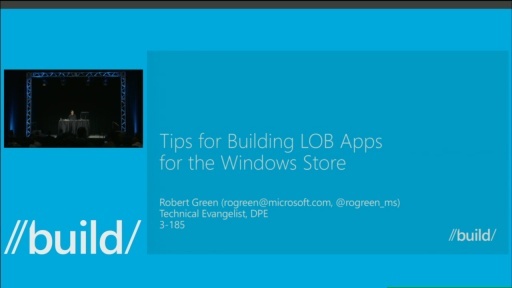 This talk guides you through best practices for designing, implementing, validating, and servicing trustworthy Windows Store apps. You’ll learn about common threats, design methodologies, best practices for implementation, techniques for validating secure design, and considerations for servicing apps.